For men and women, some body hair is expected to grow; but when it grows on the back, shoulders, arms and legs to a considerable length, then there is every reason to be worried. It is times like this when you receive endless opinions on how best to deal with this hair some are artificial while others are natural methods. Now, for people who dislike harsh hair removal creams and razor burns, their best option would be to turn to natural methods. The problem is that many people are actually looking for permanent hair removal methods and they may end up getting scammed in the process. For starters, there is just one method that can be considered permanent, Electrolysis. It burns the hair follicles and ends causing intense damage to them such that the body is unable to repair them. The time time hair takes to regrow could be up to 10 years and the new hair's growth will not be as elaborate as the one before the electrolysis. This process is undertaken by special hi-tech devices that are designed for the purpose of destroying unwanted hair from the roots; the procedure could end up being a little scary especially when a thin metal or small needle is inserted into the hair follicle before passing a low energy electrical current through the metal or the needle which in turns destroys the hair follicles and in return the growing hair. There's another short term method of hair removal known as laser hair removal with impacts lasting up to a year. Just like electrolysis, it damages the hair follicles but not as intensely. Its main aim is to reduce the growth rate of the hair without actually stopping it. Laser hair removal is recommended and preferred by many people. The good thing about Laser hair removal is that it works fast since the laser is designed to treat several hairs in various places all at the same time. Depending on the area being treated, hair removal can take anywhere from one minute to 15 minutes to half an hour for larger body areas. The good news is that there is no sticky residue left after after the procedure. The issue of pain during and after the procedure is dependent on an indvidual because people respond to pain differently. Moreover, the pain factor will also depend on the part of the body receiving the treatment; however, most people have reported a tingling feeling. 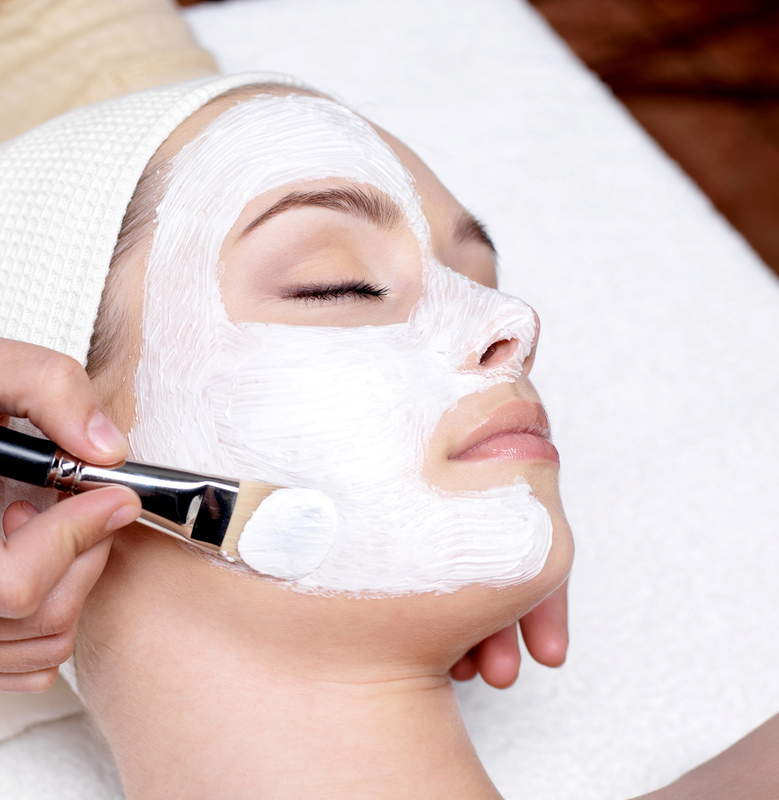 There are other simple methods of hair removal, such as sugaring, waxing, tweezing and shaving just to mention a few. They unfortunately last for a short duration of time because hair ends up growing after a month or so. Waxing for instance lasts 3 to 6 weeks because it eliminates hair right from the root; it is also safe, hygienic and painless. It is important to note that there are no permanent methods of hair removal because regardless of the duration taken, the hair will still grow back.